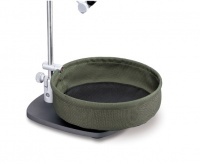 This C&F Design Magnetic Trash Tray is the perfect accessory for the fly-tyer. 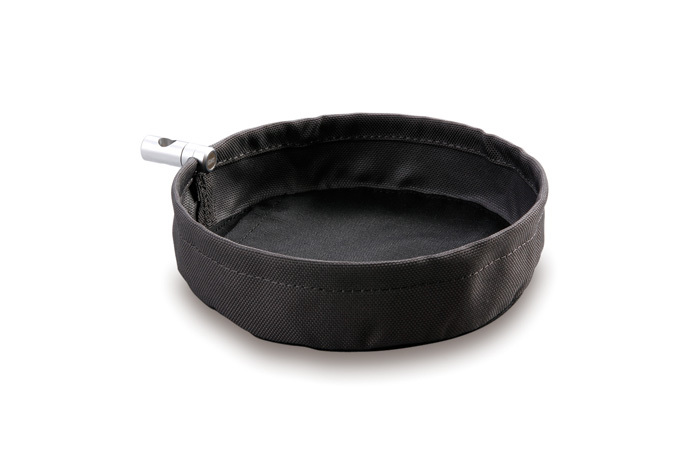 It features a simple magnetic release for easy emptying. Inner base ring measures 9.6mm. No more excuses !